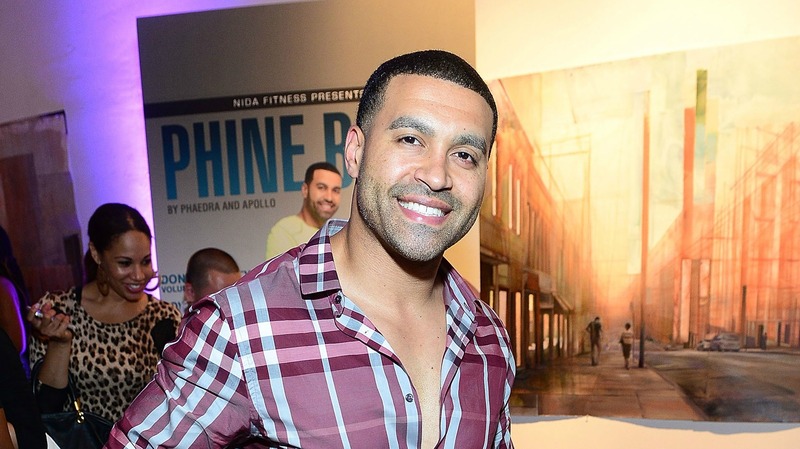 Real Housewives of Atlanta‘s Apollo Nida is engaged despite the fact that he’s currently in prison serving an eight-year sentence for fraud. According to TMZ, Nida and his mystery lady began dating two years ago before Nida began his prison sentence in September 2014. This also means that he was dating his new fiancé before Nida and ex-wife Phaedra Parks had announced their divorce, which happened in 2015. But if he had already moved on from Parks prior to their divorce filings, then is Nida just a very, very confused man? Did he want an open relationship with Parks? Or is Nida, maybe, not the one who was holding on? Whatever the reason, it seems that Nida is moving on with his life. He and his mystery lady reportedly got engaged a few months ago, TMZ reports. The outlet is also reporting that the couple has shot some scenes for RHOA Season 9. 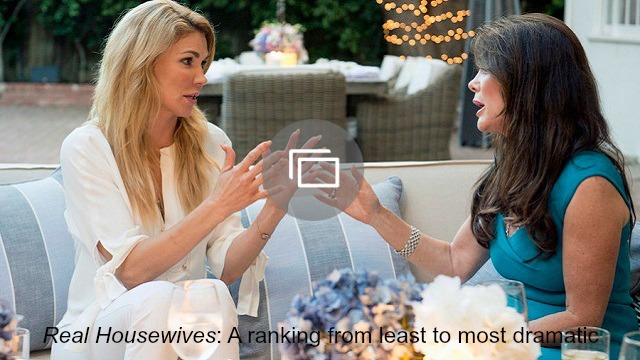 According to TMZ, Bravo wants to keep the woman’s identity under wraps until the episode airs, and Parks’ reaction to the relationship will be shown. Parks and Nida only recently finalized their divorce. They share two sons together, Ayden, 6, and Dylan, 3. So far, Parks has not commented on the engagement news. Are you surprised Nida moved on from Parks so quickly?